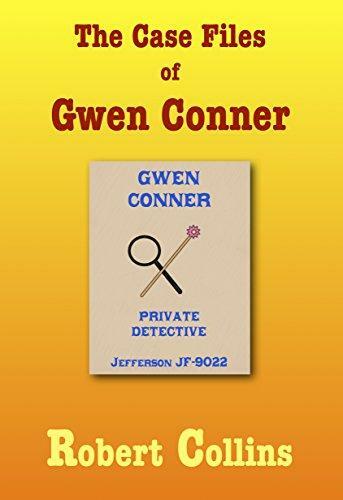 Gwen Conner’s world isn’t your typical fantasy setting. She solves mysteries in a land where magic is used to create telephones, dictation machines, and streetcars. It’s also a world of scheming criminals, cheating spouses, and charming con artists. 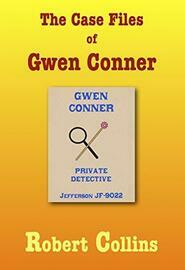 This collection contains fourteen Gwen Conner stories. This collection combines the previous two volumes of collected short stories into one single volume. It includes the stories “Spook Wagon,” “The “Affair” of the Love Letters,” and “The Plum Grove Robbery Case,” among others.